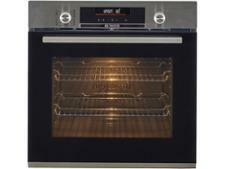 Neff U17S32N5GB built-in oven review - Which? 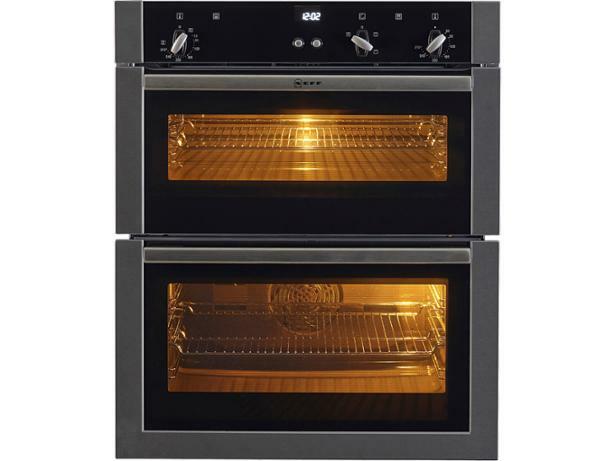 The Neff U17S32N5GB built-under oven has one conventional and one fan oven. While it doesn’t have Neff’s trademark slide-under door, it’s a good-looking model with dials rather than touch control. 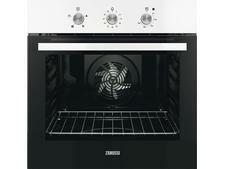 It claims to excel at cooking evenly on up to three levels in the larger oven. 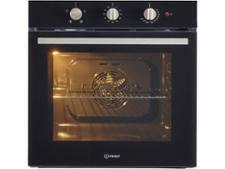 Find out from our detailed review whether this oven lives up to its claims.